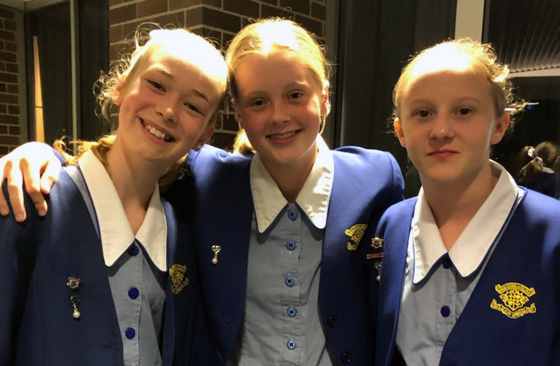 Goodluck to Cate Smith (Year 7) and Frances O’Brien (Year 8) participating in the CSDA Public Speaking Grand finals at Marist College North Shore tonight at 7pm. We would love to see as many of you there as possible to show support for these girls. 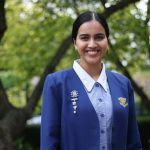 Tanaya Kumar, Year 12, was among 120 Year 11 and 12 students from around Australia who attended the 24th National Schools Constitutional Convention (NSCC), at the Museum of Australian Democracy at Old Parliament House, Canberra. This is a huge achievement and Tanaya was selected from over 800 students from government, independent and Catholic schools. Please enjoy her account of the Convention below. Congratulations to the students who participated in Rostrum Voice of Youth. 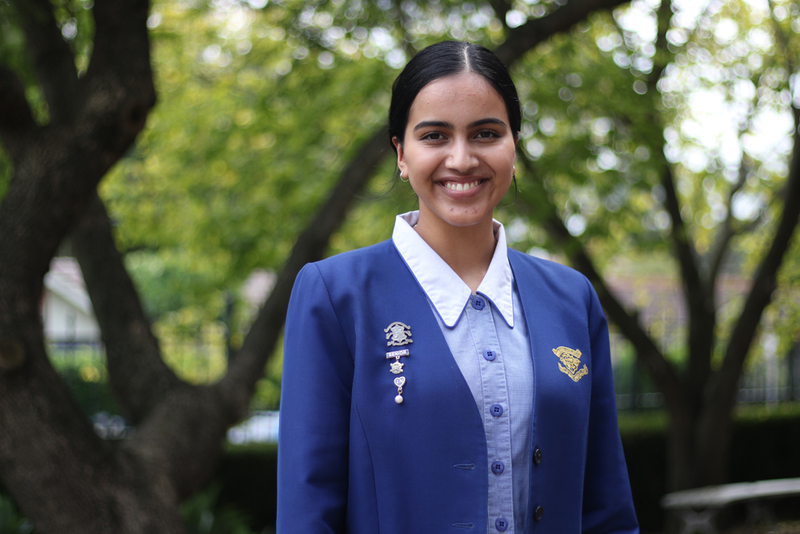 This coming week, Swetha Kumar (Year 12) will also compete in Round 1. We wish her the best of luck.